The holidays are here, and it’s the perfect time to celebrate. 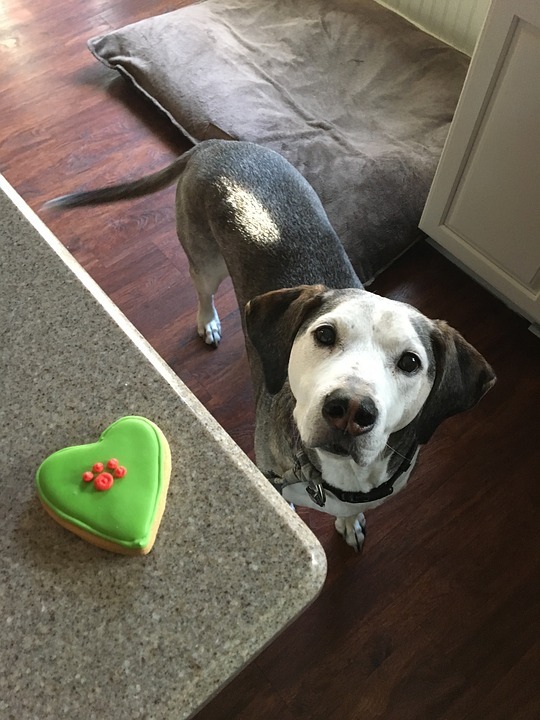 You certainly don’t want to leave your furry friend out of the festivities, but you need to take some care with the types of treats that you give them. There are many holiday foods that can and will make your dog sick, but many are safe and also nutritious for your cat or dog. 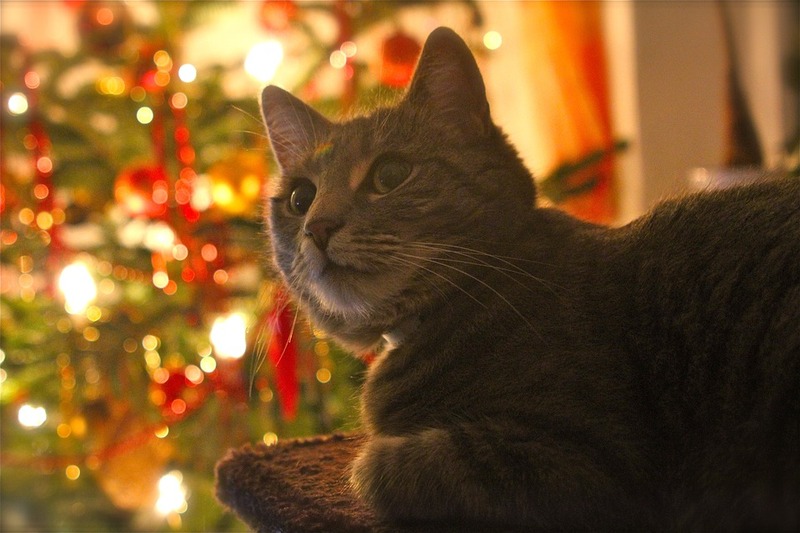 Using these holiday foods will ensure your pet enjoys the holidays as much as you do. It can be tempting to feed your dog everything on your holiday plate, but you need to stick to the basics. Foods such as lean turkey without the skin make for the ideal treat for your dog that they will appreciate. Leave off the gravy and make sure it isn’t laden with salt as this can cause your dog to vomit and have intestinal issues that will make them miserable during the holidays. Vegetables such as carrots, green beans, broccoli, asparagus, and peas are also a good holiday treat for your dog as well as mashed potatoes. Make sure these foods are not covered in sauces, gravies, butter, or sour cream. This can be harmful to your dog’s health, and they won’t notice the difference either way. Don’t forget your cat during the holidays as they deserve a treat too. Try serving them some salmon from your holiday feast. Keep the serving to 2 Oz and allow your cat to indulge in a taste of your holiday meal. · Peanut butter and pumpkin cookie treats – these are sure to bring a little holiday cheer to your furry friend and have them licking their chops for more afterwards. It’s best to make a batch in small bite size portions for your pets. 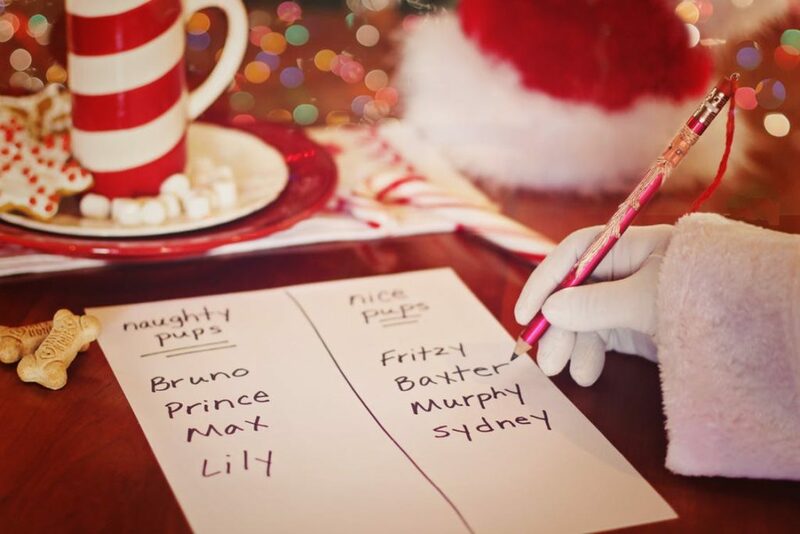 · Peppermint biscuits – perfect for spreading the joy of festivities and as a bonus it leaves your pet with fresh breath so they can snuggle with Santa! · Cinnamon and sweet potato treats – a yummy indulgence for your pet that will leave your kitchen smelling delightful. Bake a batch in the oven when you want a nice fragrance in the house and give a tasty treat to your pet. If you are away from your dog for part of the holiday, you don’t have to feel guilty as you can always prepare them a holiday plate in advance that your San Diego pet sitter can feed to them when you are away. Your dog will love the treat, and your San Diego pet sitter will get a chance to enhance the bond with your dog. Fill your plate with cranberries that don’t have any sugar added or pumpkin puree that helps to calm the stomach. Rice is also a good choice as well as apples and bananas without the skin. You can also prepare a portion of salmon for your cat if you will be visiting with friends and family on Christmas day. Just let your pet sitter know you have a special treat ready for your cat. Also, be sure to leave plenty of cat treats for your pet sitter to feed to your cat while you are away as this will keep your cat entertained and help your pet sitter or dog walker get to know your pet better. Whether you will be spending the holiday with your pet or away with friends and family, you can make sure they enjoy the day with a special holiday treat. Stick to these suggestions, and you will ensure your pet is safe and happy during the holidays.